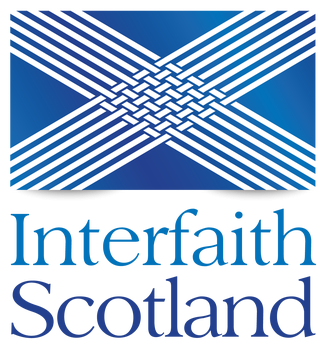 Interfaith Scotland offers interfaith workshops for primary and secondary school pupils across Scotland. These workshops look at interfaith dialogue and why it is important. A full range of resources can be viewed by clicking on our guide to Interfaith in the Classroom. We also have volunteers from different faiths whom we have trained to come and speak to pupils about their faith and beliefs, either in class or as part of an ‘interfaith day’ in the school. Interfaith Scotland has run several national and local youth conferences with help and support from its volunteers. 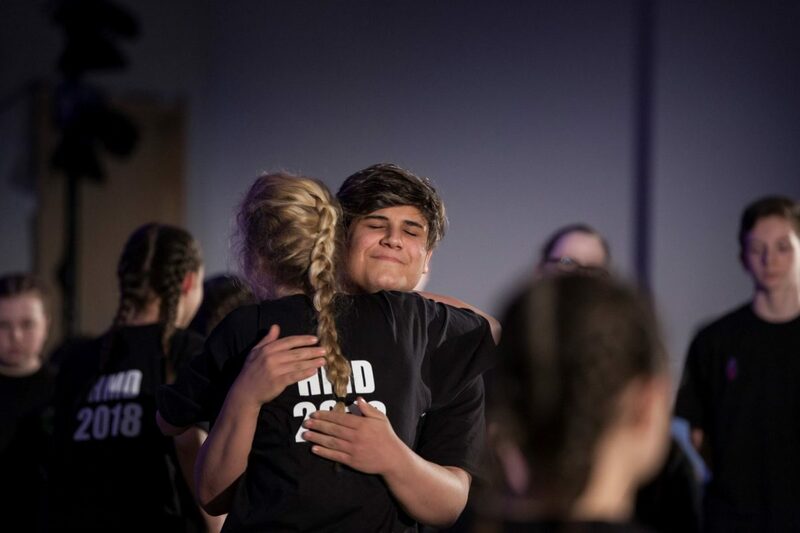 The volunteers have been fully involved in choosing a theme for each conference, assisting in creating a programme and in the delivery of the event. Previous themes they have chosen include ‘Service above Self’ and ‘From Conflict to Co-operation’. 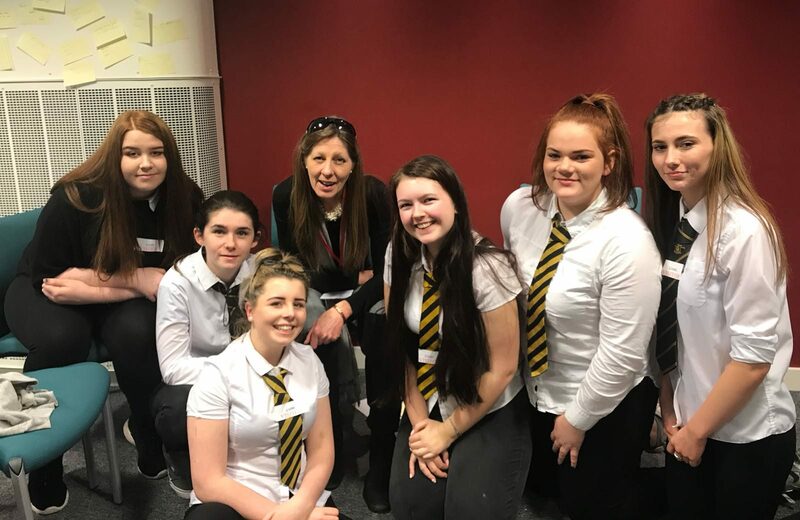 Our volunteers have been involved in lots of different projects, including planning and running youth conferences and taking part in our schools programme. 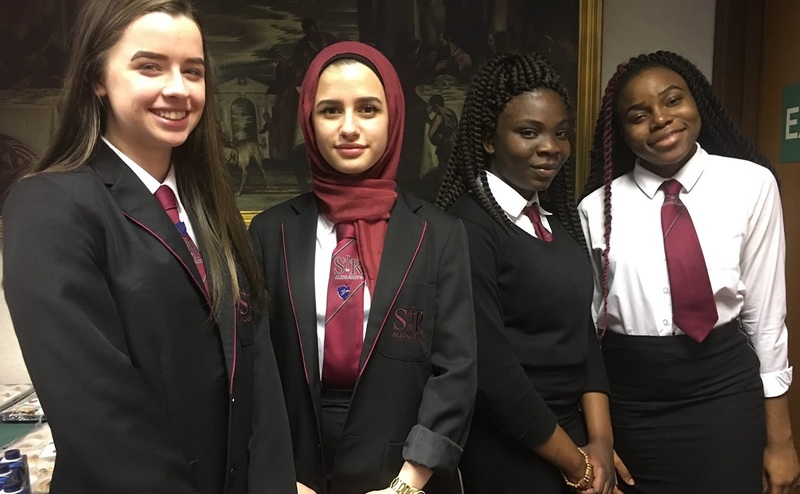 Interfaith Scotland organises youth retreats and away days to places of religious significance. Previous retreats include an interfaith week on Iona staying with the Iona Community and a weekend to Holy Isle at the Centre for World Peace and Health. That young people would have the opportunity to meet people from different communities. That we would create a safe space to talk with one another, learn about our faith communities and share together in order to understand our differences and overcome barriers and prejudice. That friendships would be built across faiths, providing opportunities to join in with events across the faith communities and in civil society. That we come to a recognition of our common humanity and the values that we share across faith communities and grow together through mutual understanding and acceptance.